Bogotá, Colombia. Diana Wiesner has focused her career over the recent years on issues related to urban ecology applied into designing the public realm, urban design and planning, and implementation of green areas. 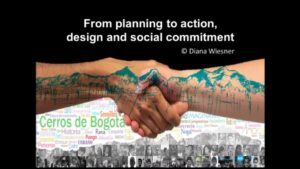 Diana has been a Professor of Landscape Architecture since 1995 in Colombia and in additional to several projects within China, she has been involved with over 32 projects within Colombia since 1998. Diana has a degree in Landscape Architecture from the Universidad de Buenos Aires, Argentina; Urban Planning from the Ministry of Construction, Tokyo, Japan; and Architecture from the University of Andes, Bogotá, Colombia. 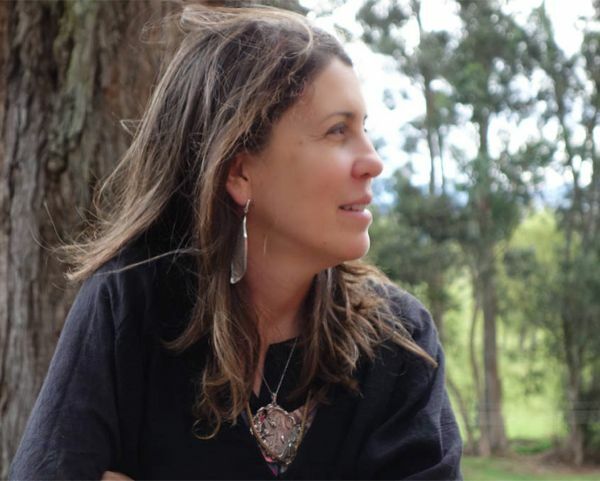 She is a long time proponent and Founder and Director of the Fundación Cerros de Bogotá – the Hills of Bogotá Foundation (www.cerrosdebogota), was the Colombian delegate at the International Federation of Landscape Architects (IFLA), as well as a Member of the Advisory Board Ordinance of Bogota. Diana has been a lecturer at over 50 specialized conferences in Colombia in addition to 15 international conferences.